The palm tree is such a great word picture for learning about flexibility. If you have ever seen one of these trees in a storm, you’ll see them swing and sway but seems to stand firm despite. Part of that is that it has flexibility – willingness to bend with the storm. I told my kids that they will be able to handle the harder things in life if they can learn to be flexible. The first thing we did was watch a YouTube video of palm trees weathering a hurricane. I stopped the video before all of the footage of the overturned cars and stuff. You can decide what you want to show, but I was really wanting to focus on the trees. 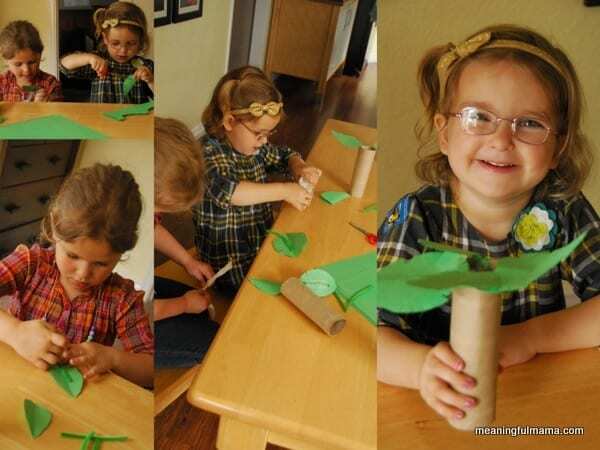 We then did our palm tree craft. 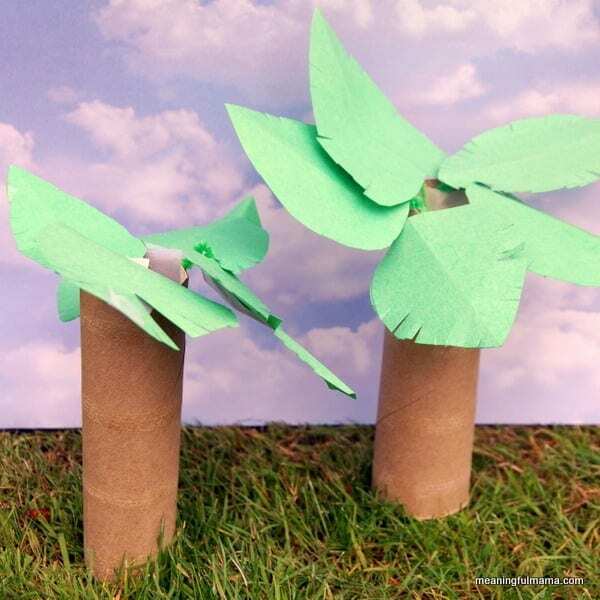 Materials consisted of green pipe cleaners, toilet paper tubes (this was actually a paper towel tube cut in half), green construction paper, scissors and tape. We used both clear tape and masking tape. 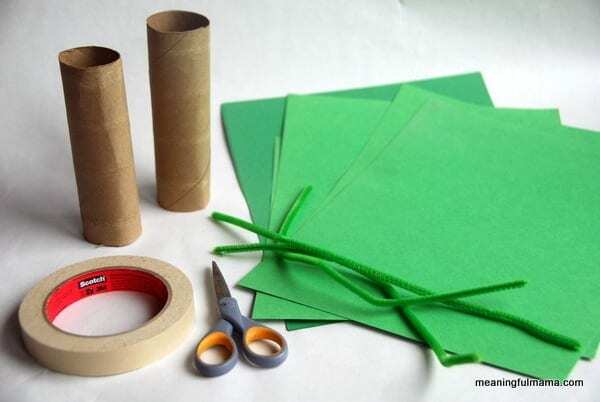 All you do is fold the green paper in half. Draw or cut out a half a leaf shape. Cut little slits all along the leave to make it look like a palm. 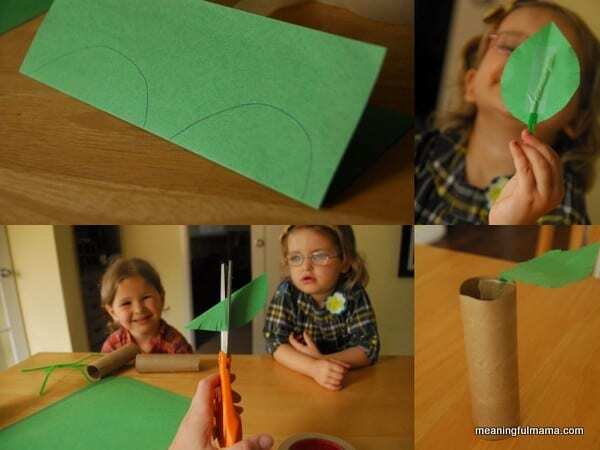 Tape the pipe cleaner onto the leaf. Then, tape the other end of the pipe cleaner into the paper towel tube. Kenzie needed a little bit of help cutting out the shapes of the leaves and taping them to the inside of the tube, but most of this craft they were able to do by themselves. My little independent souls love that. That’s so cool. I love to know when my content is being used, especially for teaching kids about faith. Thank you so much for commenting.